Old master of the Horn! You know how to do at least two things at once. Blow and twiddle your fingers! This Horn shirt is perfect for those men of brass! 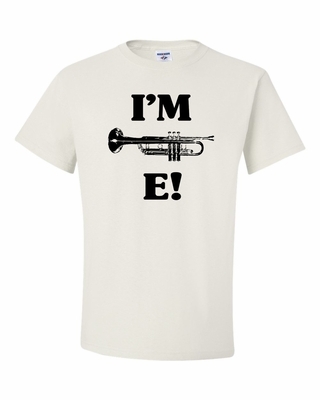 Remember� you found the I'm Horn E! Shirts at TShirtHub.com, where high quality came at a low price.